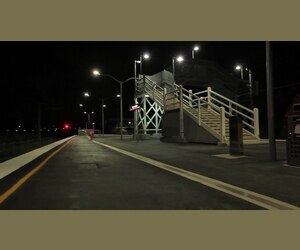 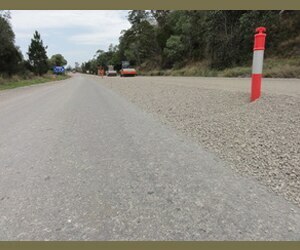 The RPQ group of companies provides a range of quality services in road construction and maintenance. 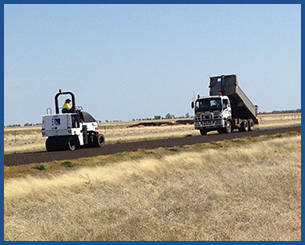 Established in 1984, with two staff members and one machine, RPQ were an important partner in introducing road profiling technology into Australia. 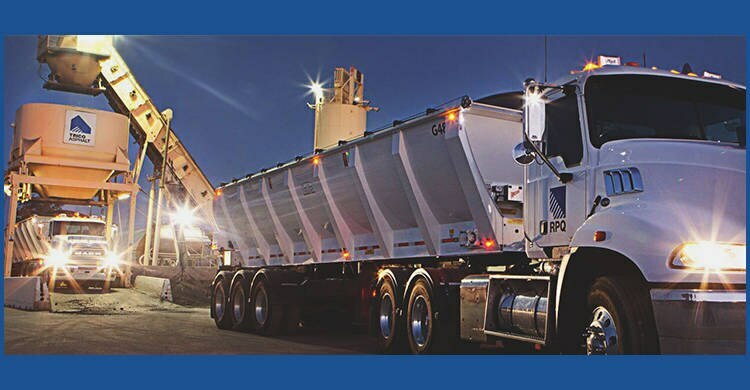 For over two decades, the RPQ group has grown to match customer demands for quality, service and expertise. 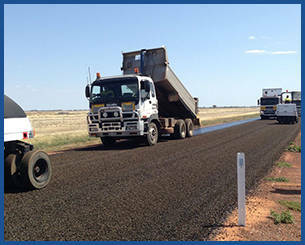 Through this substantial growth, RPQ has diversified to now operate dedicated companies in the supply of asphalt, bitumen spray sealing, road milling and profiling, civil construction, road maintenance, foam bitumen stabilisation and equipment hire. 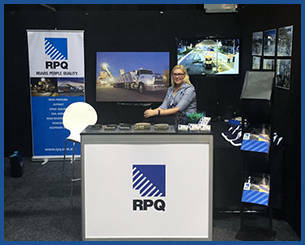 Tony Wehl moved from Victoria to Queensland over 30 years ago, with the goal of establishing and building a profiling company, today known as RPQ. 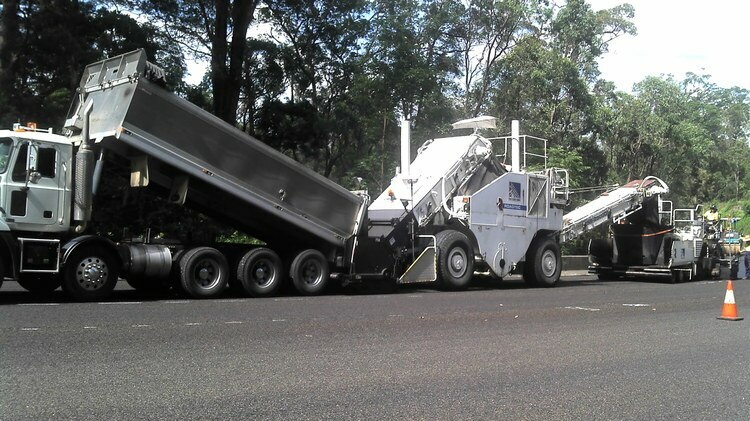 Starting his career as an operator on a profiling machine in 1980, it was early on that Tony realised the opportunities available in the industry in Queensland and so it was, RPQ became the state pioneers in road profiling and milling. 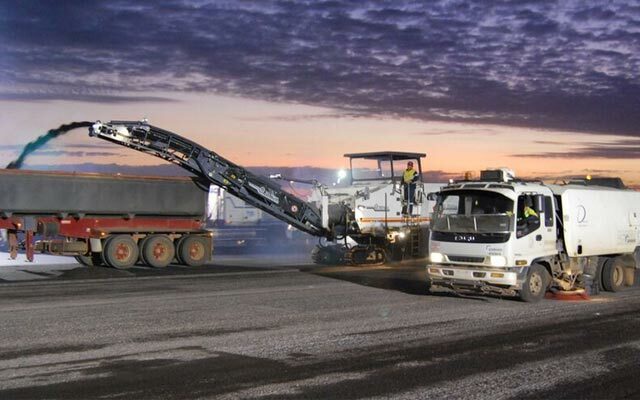 Tony and his business partner Steve Graham have since continued to build RPQ into a full spectrum road construction and maintenance company, offering profiling, asphalt, spray sealing, civil, workshop and equipment hire services. 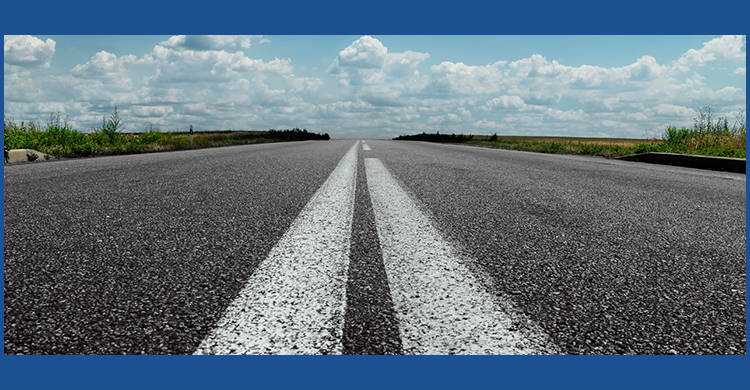 Tony firmly believes it is their skill and expertise and the level of service that he demands that create the success and backbone of RPQ. 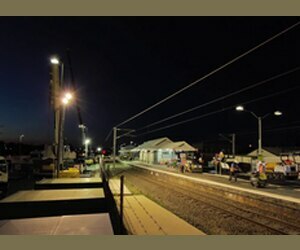 The RPQ Group is proud of its reputation to consistently provide a service that exceeds our competitors in quality. 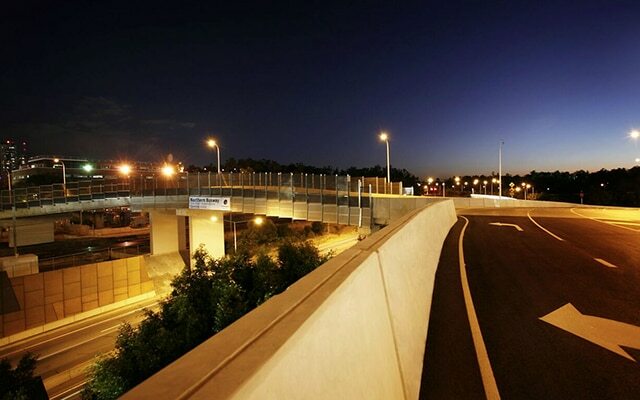 This commitment is evident in every aspect of the service we provide, from our workmanship, customer service, the attention to detail of our crews, the leadership of our management and the time we dedicate as a company to each individual client and project. 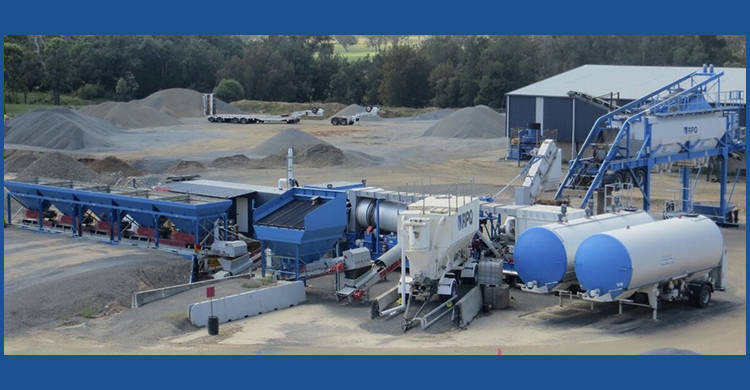 We allocate project specific supervisors, crews and machinery to promote our one on one service which all plays a part in ensuring a high standard of quality is maintained by RPQ. 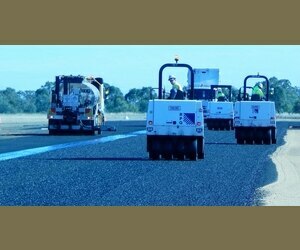 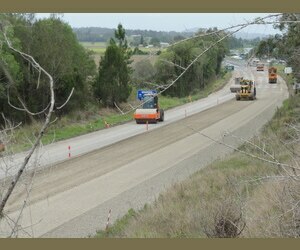 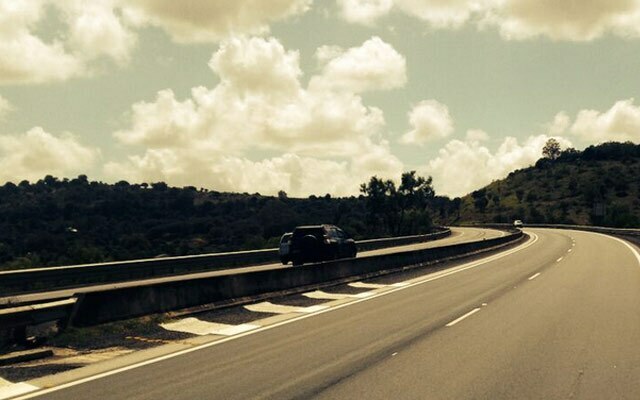 RPQ prides itself on being a comprehensive service provider to the road construction industry. 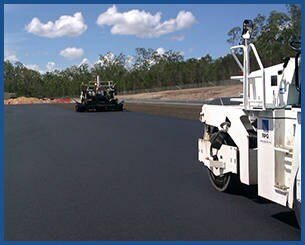 Our Road Maintenance division handles the smaller and reactive maintenance services required on asphalt and concrete surfaces.